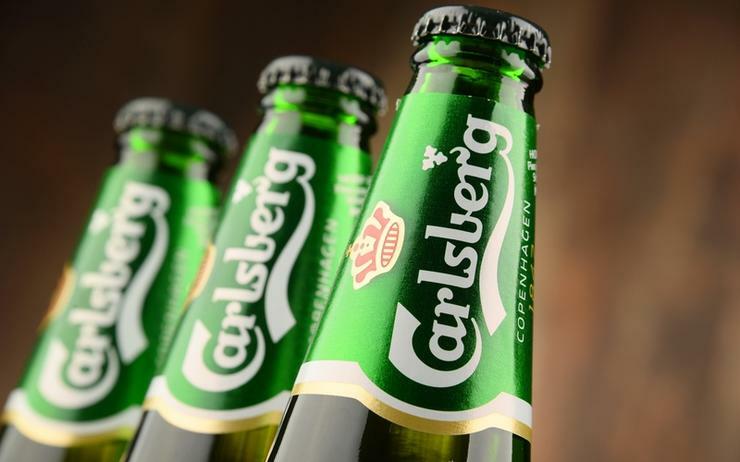 To transition its IT infrastructure to the public cloud as part of its digital transformation efforts, international brewery Carlsberg engaged professional services firm Accenture. Accenture and subsidiary Avanade worked closely with Microsoft and SAP to help the international brewery transition its core infrastructure and business-critical applications to the Microsoft Azure public cloud in a timeframe of less than six months. The transition covered more than 150 terabytes of data on 600 servers and 200 applications, serving more than 10,000 employees, including the whole SAP application suite. The ongoing transformation of the brewery forms part of its ‘SAIL ‘22’ corporate strategy, which targets increased digital connectivity between the company and its customers, supply chain and employees, enhancing its ability to respond to market dynamics and capture greater market share. “Transitioning to the cloud is an important part of delivering against our ‘SAIL ‘22’ priorities, where our focus is to drive sustainable and profitable growth and brew for a better today and tomorrow,” said Mark Dajani, CIO and at Carlsberg Group. “In a highly dynamic and competitive industry, this provides a digital growth platform that enables us to deliver exceptional services and experiences of what we believe is the best beer in the world." Through this upgrade, the brewery has seen a marked improvement in the stability of its IT system, including an IT infrastructure that is inherently more agile and responsive, providing it the ability to quickly scale up its resources when needed. Furthermore, the brewery has seen additional benefits from the upgrade, including lower IT operating costs, freeing up capital that the company can invest elsewhere in the business. “We always pursue perfection, and the combination of Accenture’s experience in digital transformation services and industry knowledge and Avanade’s experience in implementing Microsoft technology has provided us with a leading-edge intelligent platform that is critical as we strive to become a truly digital business,” said Dajani. “Moving from a physical on-premise IT infrastructure to a managed public cloud environment is a big and challenging transition, and Accenture helped us do it quickly and as seamlessly as possible. “In Accenture we have found a key partner that can deliver, innovate and respond rapidly, and they are just as passionate about this journey as we are." The Azure platform enables Carlsberg and its partners to accelerate innovation by leveraging artificial intelligence, DevOps and analytics. For example, the brewery recently launched ‘Carrie,’ a security chatbot solution developed by Avanade, through which employees can get 24/7 support for requests regarding security rules and regulations. “With its journey to the cloud, Carlsberg is becoming a modern and digital enterprise, better positioned to take advantage of emerging technologies that enable them to quickly and easily innovate and launch new services and solutions for customers, business partners and employees,” said Henrik Pedersen, managing director at Accenture. “We are delighted to have been able to play a key role in this exciting program that is helping make Carlsberg a digital leader in its industry."